Although we really like fish pie, we don’t tend to have it often. We know how important fish is to our health and we are trying to incorporate more fish in our diet. We love potatoes and we are trying to eat more fish, so Fisherman’s Pie seems like a perfect family meal. Maris Piper is the great all-rounder that is the most commonly grown potato in the UK and a much-loved variety. Maris Piper has been a family favourite ever since it first appeared on supermarket shelves in the 1960s. 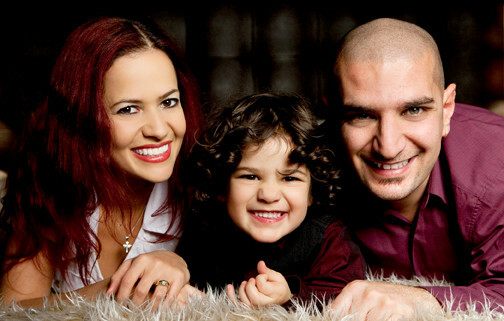 It’s an ingredient that mums trust to deliver perfect results every time. Maris Piper is recommended by mums around the country and across the generations. Boil the Maris Piper Potatos for 20 minutes until cooked, drain and leave to cool down. Mash the potato, add the milk little by little, and season with salt and pepper. Heat a little olive oil in a pan, add the chopped onions and fry for a couple of minutes until golden. 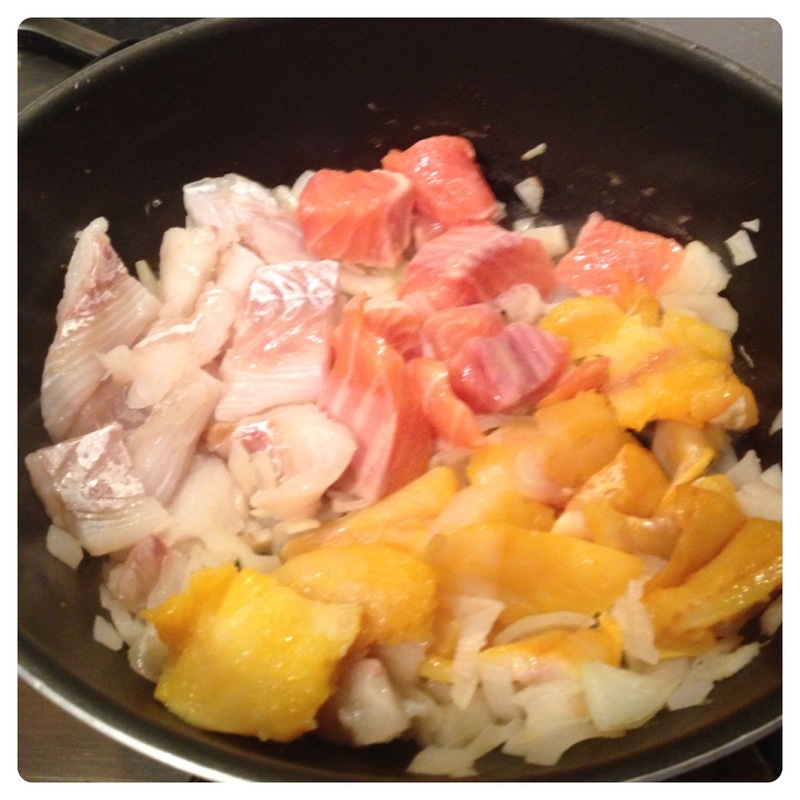 Add the fish pie mix, or any fish you may have. I tend to buy the fish pie mix as the three fish together gives it a lovely taste. Add the stock and corn flour to thicken the sauce, if required. Once the fish is cooked, add the tin of sweetcorn or any vegetables you may have. Pre-heat oven to 200C/ 180C fan/ Gas 6. Assemble the fish pie, with the fish mix at the bottom of an ovenproof dish and the mash potato on top, fluff the top with a fork. Usually I would sprinkle with cheese, but I didn’t have any at the time. Bake for 30 minutes. Serve the Fisherman’s Pie with vegetables such as carrots and broccoli. Enjoy! 25 Responses to "Fisherman’s Pie Recipe with Maris Piper Potato"
I love fish pie and also want to incorporate more fish into my diet. Great recipe. Commenting for myself and on behalf of BritMums and thanking you for taking part. Fish on Fridays for us – might make this as it sounds lovely! Thanks! I tried this dish it was so easy to make and it tasted delicious. Definitely a hit! This pie looks amazing you can’t beat a well balanced meal with veg. 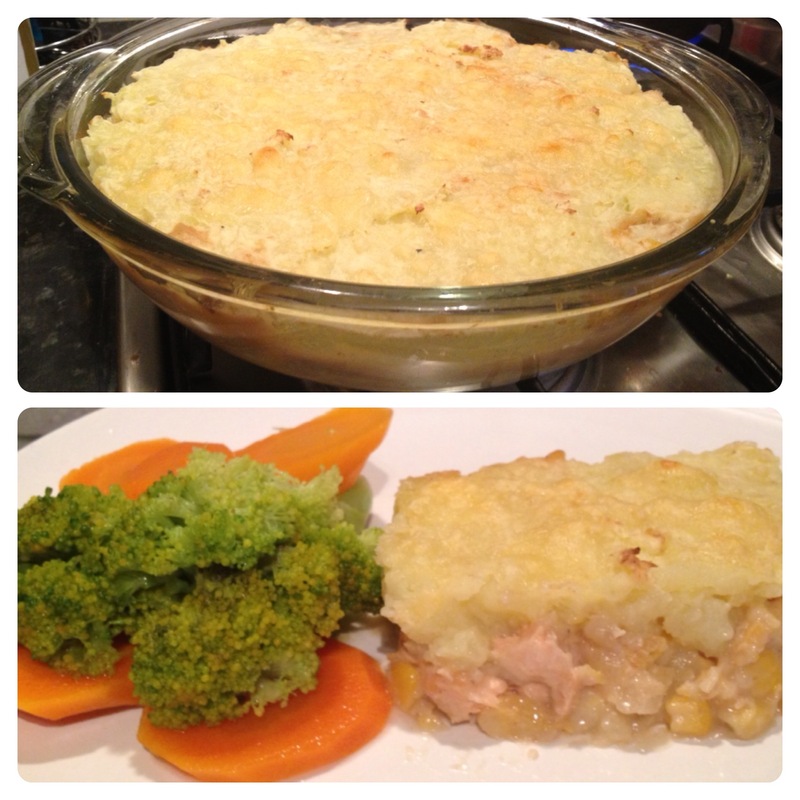 We love fish pie and I ma always looking for a decent recipe and this looks good. this looks delicious i will give this a go on friday night as i wanted to make a fish pie. Looks lovely – real winter time comfort food! I love fish pie and that one looks very nice. Always looking for a good Fisherman’s pie recipe without prawns as I don’t like them. Lovely recipe. This looks really nice, will have to try it.